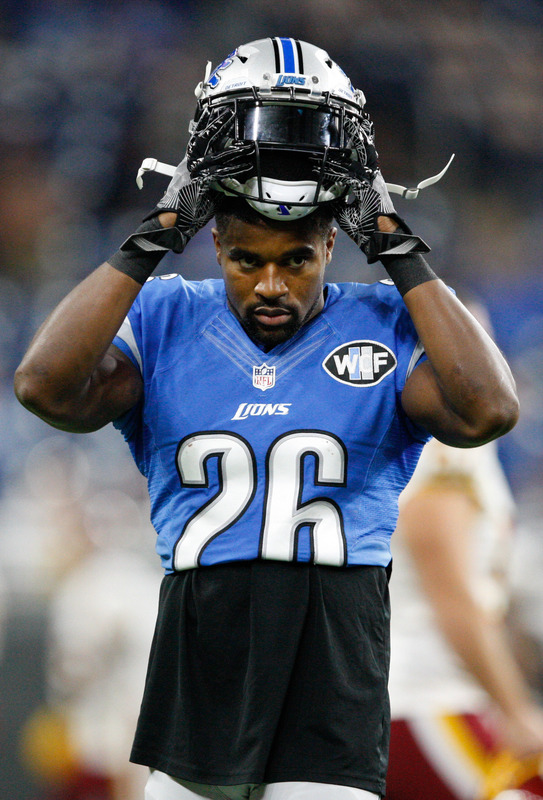 Eric Lee landed on his third practice squad in as many years when the Lions stashed him on theirs after the Patriots deemed the edge defender unworthy of a roster spot after the preseason. But Lee will return to a 53-man roster this week. The Lions promoted Lee to their active roster on Saturday and will waive offensive lineman Andrew Donnal to make room, Dave Birkett of the Detroit Free Press tweets. Lee spent his rookie year on the Texans’ practice squad and was on the Bills’ 10-man taxi unit in 2017 before the Patriots added him to their active roster. The Pats used Lee as a starter in five games during their most recent AFC title season, and he made a bit of an impact. 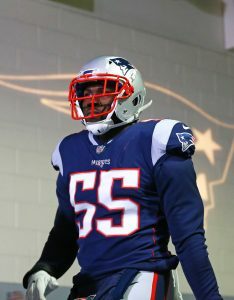 Lee registered 3.5 sacks for the Pats last season. He also played in all three of New England’s playoff games. Detroit will once again be without Ziggy Ansah, who has missed the past two games because of a shoulder injury. However, Ansah remains on the active roster. The Lions clearly hope their top defensive end will be able to suit up again soon. Donnal spent time on the Rams’ and Ravens’ active rosters from 2015-17, starting six games in St. Louis and Los Angeles from 2015-16. He did not play in a Lions game this season. 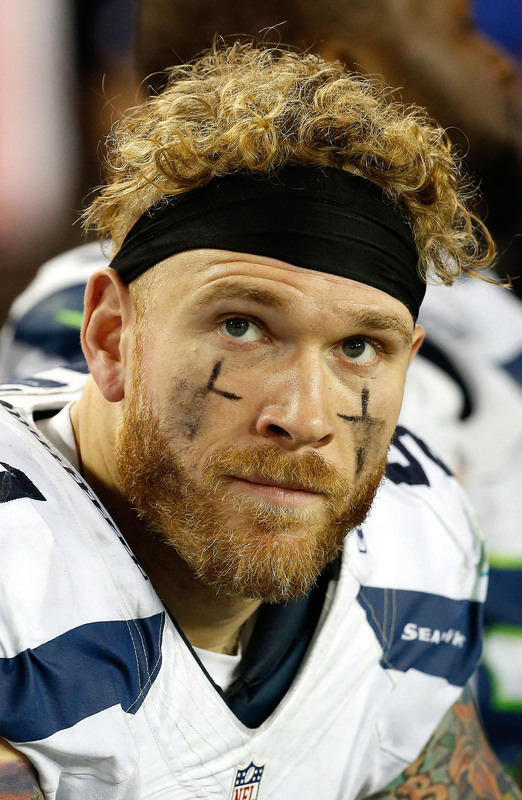 The Patriots have released defensive end Cassius Marsh. The move did not come with much warning, though Marsh played just two snaps against the Raiders on Sunday. To take his place, the Patriots have signed fellow DE Eric Lee off of the Bills’ practice squad. The Patriots acquired defensive end Marsh from the Seahawks in September. In the deal, New England shipped a fifth-round pick and the seventh-round pick it already acquired from Seattle in exchange for sending cornerback Justin Coleman back to the Seahawks. Marsh was expected to provide depth at defensive end as well as special teams help, but his role dwindled over time. In nine games with the Pats, he recorded 16 total tackles and one sack. He is signed through the year at an affordable rate of $690K, so he would be a low-cost addition for another club on waivers. The Bills have filled the vacant slot on their 53-man roster by promoting defensive end Eric Lee from their practice squad, the club announced today. Lee, an undrafted free agent out of South Florida in 2016, will make his NFL debut on Sunday if he sees the field against the Falcons. After finishing with 11.5 sacks during his final collegiate season, Lee spent the entirety of the 2016 campaign on the Texans’ practice squad, but was waived by Houston during final cutdowns earlier this month.